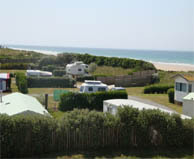 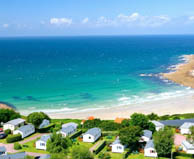 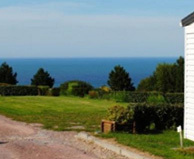 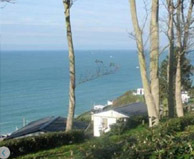 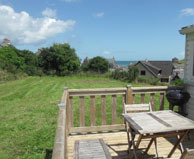 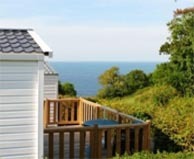 15 campsites are waiting for you in Normandy. 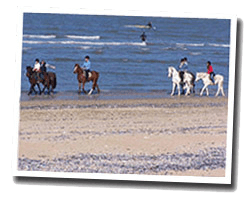 Normandy offers a varied coastline: high white cliffs of the Alabaster Coast, granite rocks in the Cotentin, long sandy beaches in Calvados. 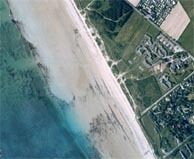 The Landing Beaches and the Bay of Mont St Michel are famous destinations worldwide. 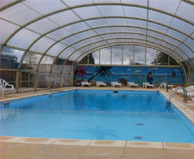 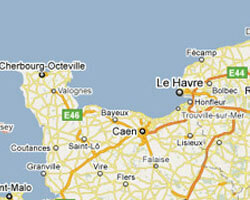 The whole Normandy is a family destination for a relaxing holiday in an authentic environment. 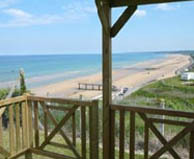 Facing the beach, across a dune. 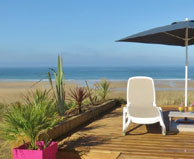 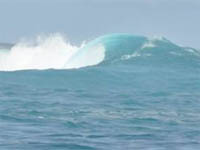 rental Bengali (accommodation in comfortable canvas) from 255 € week.